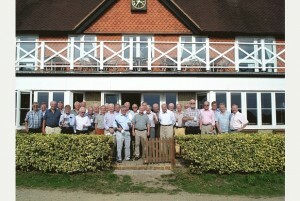 A GOLF day raised more than £2,400 for Bookham-based charity The Grange. 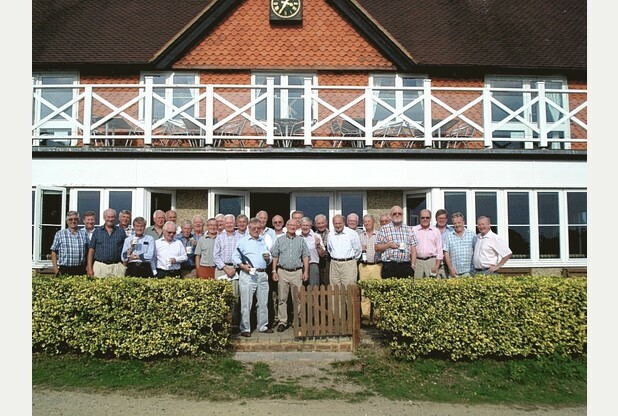 Reigate Heath Golf Club hosted the event on September 18 to help fund the work of the charity, which supports adults with disabilities. The Grange spokeswoman Marion Chow said: “The weather was almost too hot, but the teams had a great time and met back at the clubhouse for a barbecue lunch. “Sally Lines, CEO of The Grange, explained about our day-to-day activities and future projects that we will be undertaking over the next few years. “Then followed a lively and very humorous auction, with items including rounds of golf and a private flight. “The people in the catering team at The Grange made special golf-themed cupcakes for all the players as a thank you. Clubs who would consider holding a fundraising event for The Grange should e-mail marion.chow@grangecentre. org.uk or call 01372 455231.